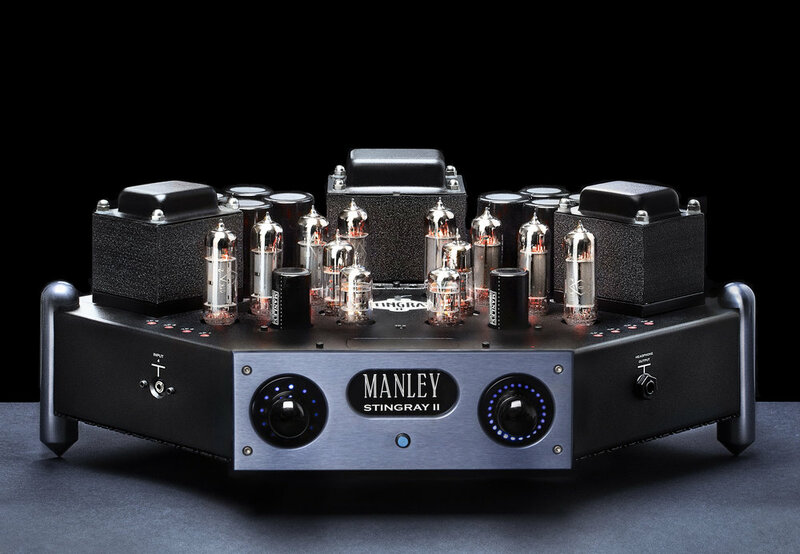 Manley Stingray® II Stereo Integrated Amplifier — Manley Laboratories, Inc.
"...the Stingray II sang. There was none of the glassy, hard-edged tube glare that can arise when, say, a set of 6550 or KT88 output tubes is pushed to deliver a maximum of power and a minimum of music. Tubes have their own way of sometimes turning nasty, and here they didn't." What tubes should I get for my Manley Stingray II? You can get a complete retube kit right here on our webstore. 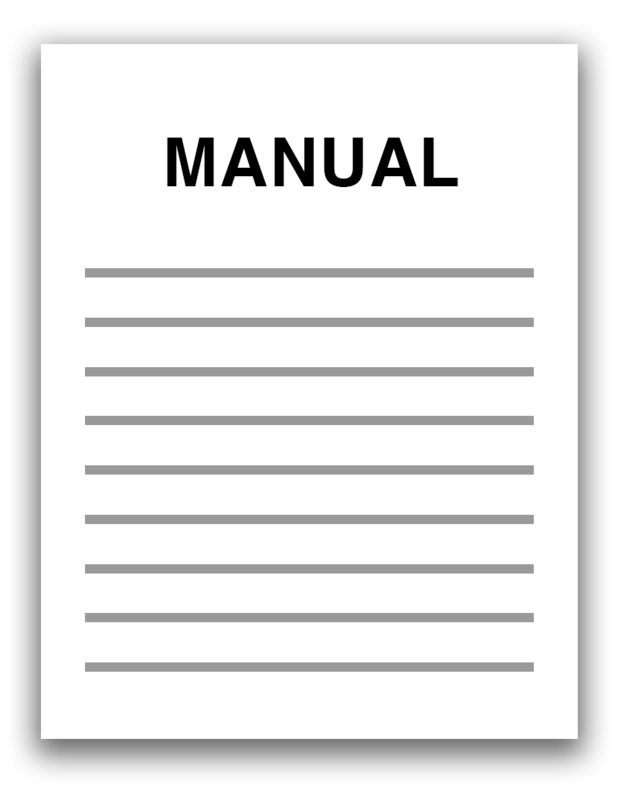 How do I bias my Manley tube amplifiers?